Sony's iconic Walkman brand is a resilient beast that continues to return from the dead. Surviving the demise of cassettes and reinventing itself as an MP3 player, it then faced extinction when smartphones threatened to wipe out standalone portable media players. Since then pure MP3 players like the Sony Walkman have been on and off life support, occasionally turning up to remind the world that it still exists. 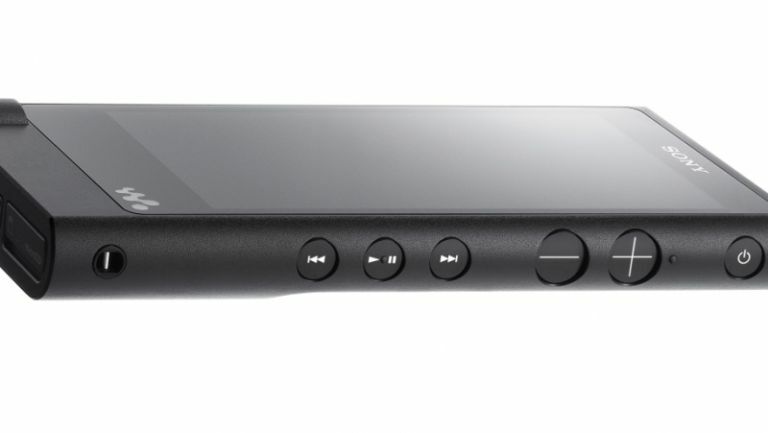 Although Sony showed off the Sony Walkman NWZ-A15 at CES 2015, what really got us interested is the premium Walkman NW-ZX2 that Sony also announced. This beast of a media player comes with 128GB onboard storage, a microSD slot for you to fit even more tunes on and a vibrant touchscreen display. All that storage space will be put to good use thanks to the Walkman NW-ZX2's ability to play high resolution audio. If you're an audiophile who wants to listen to lossless music then you may be interested in checking out the Walkman NW-ZX2... well, until you see the price. The Walkman NW-ZX2 will go on sale for an immense $1,200 (about £793). The Walkman NW-ZX2 might be a great media player, but is it worth almost the cost of a new Macbook or a second hand car? We love it when Sony acts a little crazy and throws caution to the wind. Occasionally some great products emerge. But the Walkman NW-ZX2's high price might be just a little bit too far. The Sony Walkman isn't the only bit of tech that has proved rumours of its demise have been greatly exaggerated. Here are some other gadget grave dodgers. Once a mobile phone behemoth, the Finnish company's mobile phone business was bought by Microsoft in 2014. Things seemed fine for a while until Microsoft unceremoniously dumped the Nokia brand from its flagship Lumia line of smartphones. Many of us thought that might be the last we've heard from Nokia, but it popped up at CES 2015 to announce the budget internet phone, the Nokia 215. In the 1990s virtual reality was being hyped as the next big thing in entertainment. However after a string of failed VR gadgets, such as Nintendo's headache-inducing Virtual Boy, virtual reality went out of fashion. That's all changed with the Oculus Rift promising amazing virtual reality experiences thanks to recent technological advancements. Sony, Samsung and other tech giants have also got in on the virtual reality hype train.